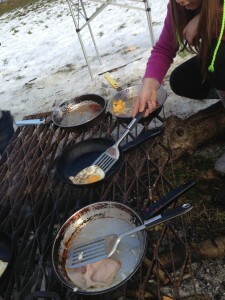 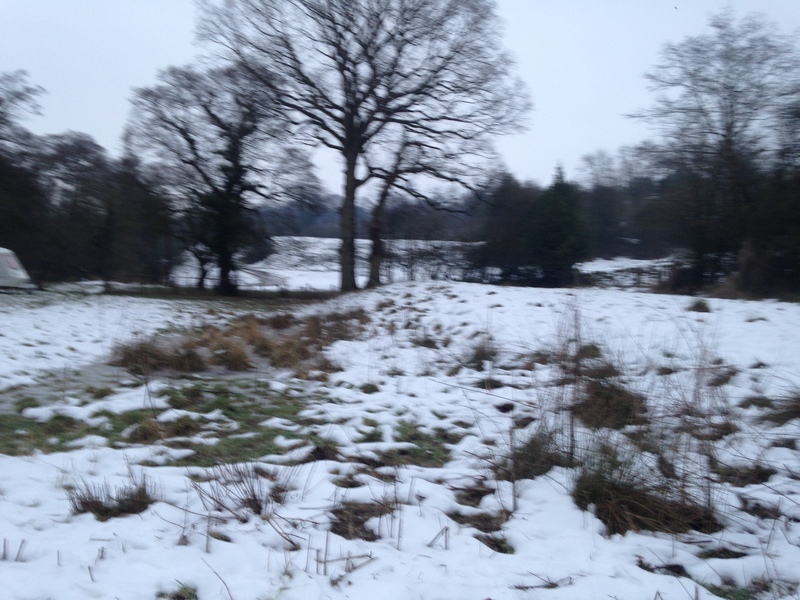 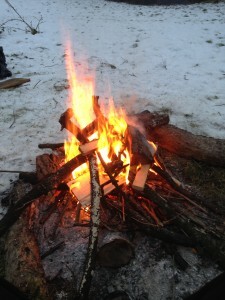 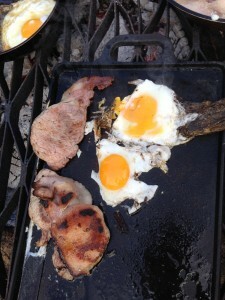 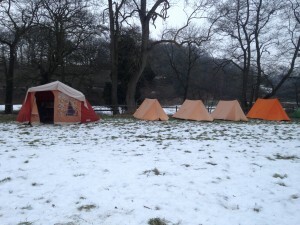 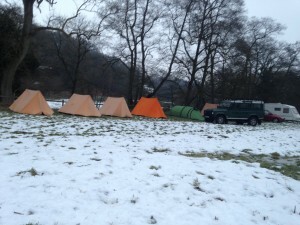 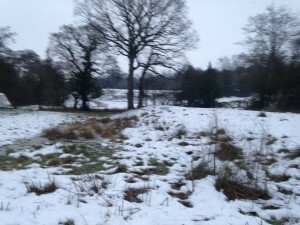 On 6-8th February 5 brave Scouts attended Winter Camp at 2nd Leek’s very own Barleighford Bridge Campsite. Parts of the site were still covered in deep snow from a week ago and temperatures at night got as low as -7 but all the Scouts (and Leaders) survived. 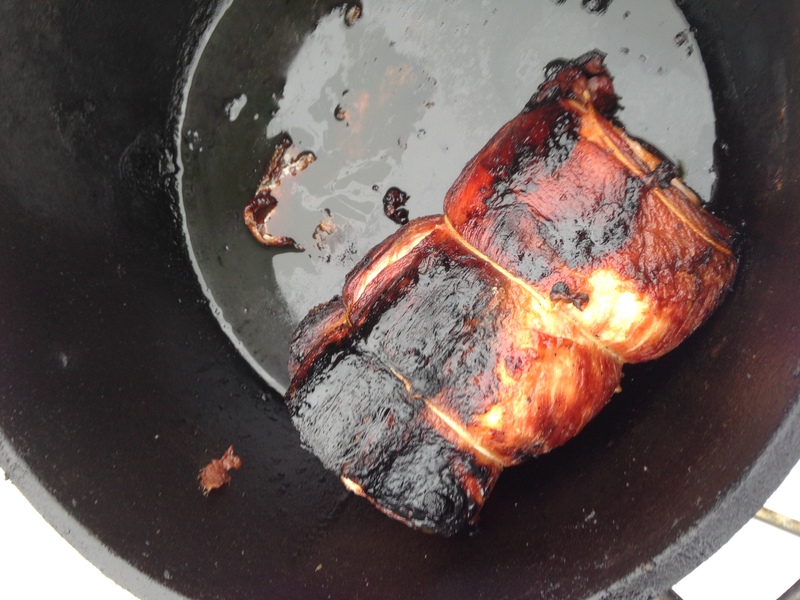 During the weekend we built a camp oven, learnt how to chop wood with an axe, but mainly spent a lot of time trying to keep the fire burning and eating a vast amount.